Integrated reporting is founded on integrated thinking. In essence, this is the consideration of the six capitals identified in the International ‹IR› Framework in the strategy, decision-making and daily operations of an organisation. Integrated thinking should be embedded in an organisation at three levels: the board of directors, senior management and staff members. 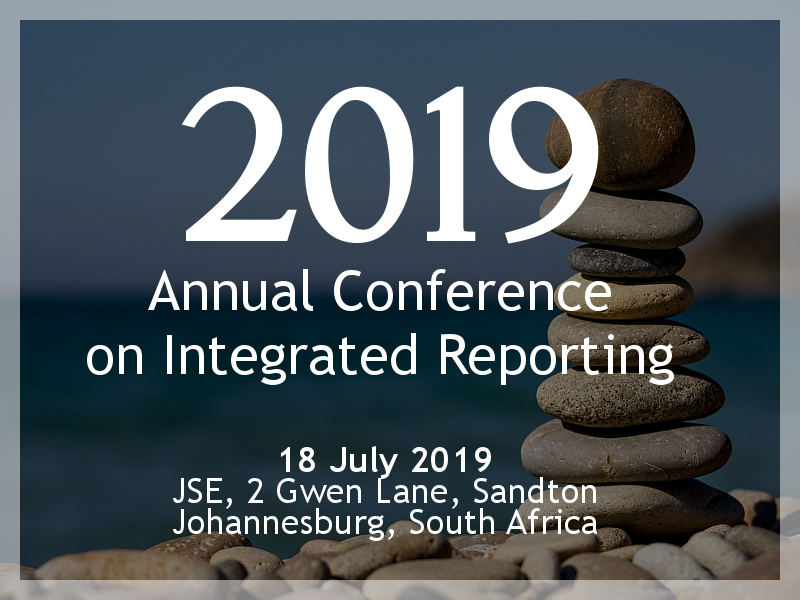 The integrated reporting experience of South African organisations shows that the preparation of the integrated report helps to embed integrated thinking in an organisation. How can Investors identify a purpose-led company? This publication from A Blueprint for Better Business in the UK explains the trend of embracing financial performance plus benefits for society and the environment. This report from the WBCSD, Reporting matters six years on: the state of play WBCSD 2018 Report, looks at reporting issues including climate change. PwC’s 19th Annual Global CEO Survey reveals that embedding sustainability thinking is becoming a mainstream approach to business-as-usual. This international research by CIMA and AICPA, Joining the dots: Decision-making for a new era, investigates the effectiveness of C-level decision-making practices in large organisations. The solution to many of the identified challenges lies in integrated thinking. Integrated Thinking: An exploratory survey is a paper released by SAICA in 2015. It covers the views of executives and non-executive directors of JSE listed companies on integrated thinking and the benefits experienced by South African organisations. A paper offering theoretical and practical insights on the ways in which integrated thinking is observed in practice. The paper, Conceptualising integrated thinking in practice by Judy Oliver, Gillian Vesty and Albie Brooks, can be purchased from the publisher at the link. The new “A4S Essential Guide to Strategic Planning, Budgeting and Forecasting” was launched in April 2018 to provide tools, practical examples and guidance on how to integrate sustainability into strategic planning, budgeting and forecasting processes.